Thinga.Me is an iPhone app that allows users to digitally collect the things they see in the real world. 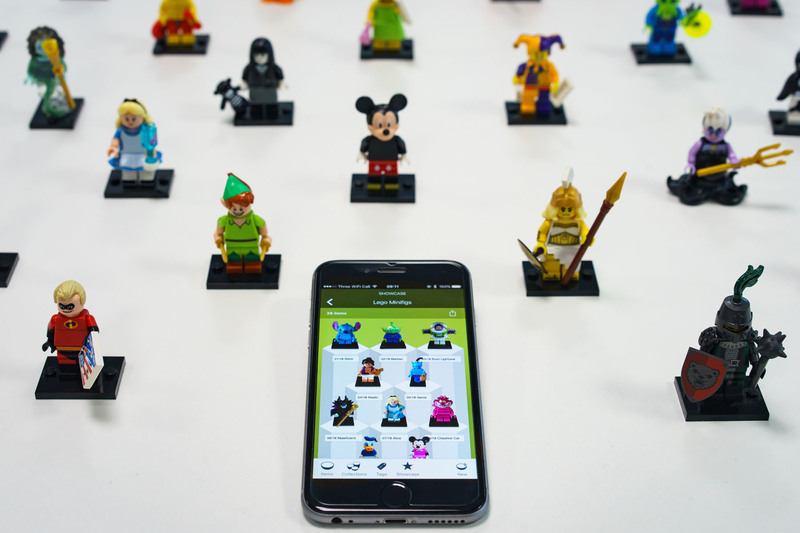 With Thinga.Me, users can take photographs of their items and then easily remove the background, before arranging them in stylized digital collections that can be shared with others. A range of different backgrounds are included in the app, allowing users to present their items in 2D or 3D displays. By giving users the illusion of carrying their items with them in their pocket, we were able to explore and better understand the difference between physical and digital collection practices. Harrison, D., Banks, R., Regan, T. and Grayson, M. Presenting physical things digitally: New collecting practices. Proc. of Research Through Design 2017. Removing the background before adding the item to a collection. The digital and physical collections shown together.